Today 1st May 2017, will remain etched in our memory throughout our life. 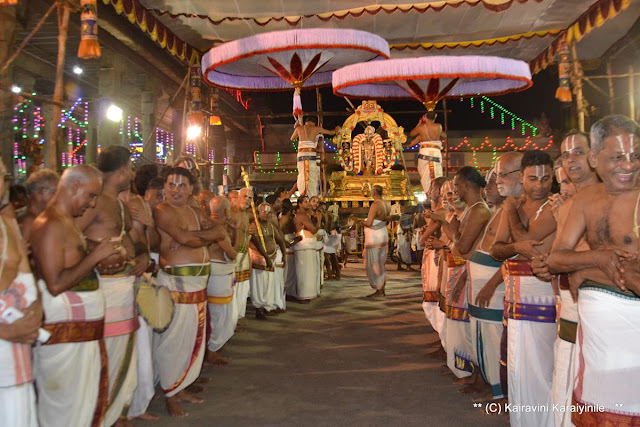 Emperumanar 960 was grandly celebrated in 1977 – one may not have good memory of that but today will remain fresh ever and today’s equipment ensure capture by way of photos and photos this wonderful event at Thiruvallikkeni and all other divyadesams. 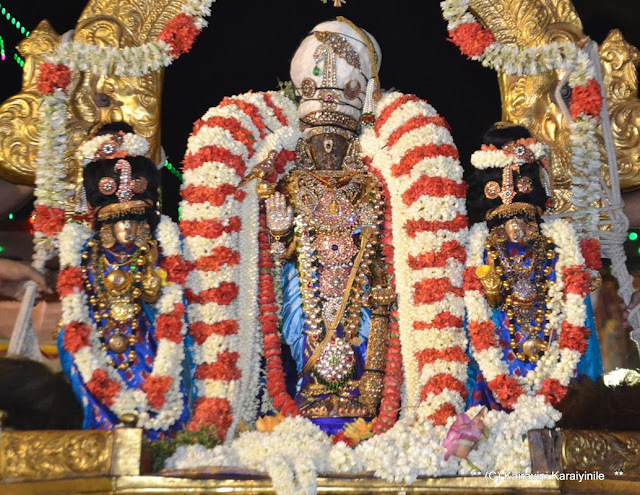 On Sahasrabdi day, Sri Udayavar had grand purappadu in the morning. 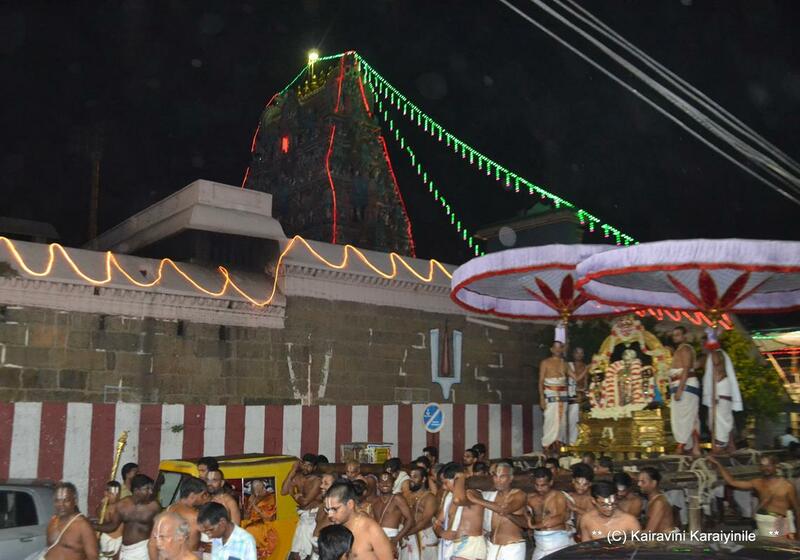 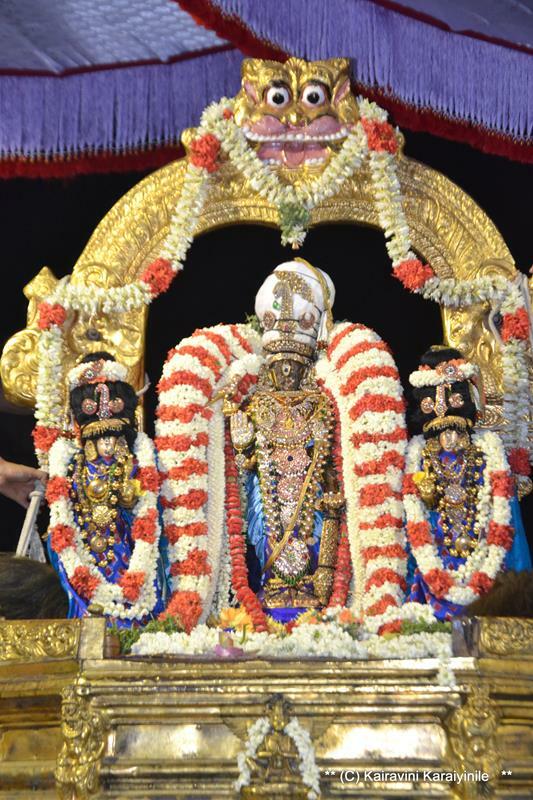 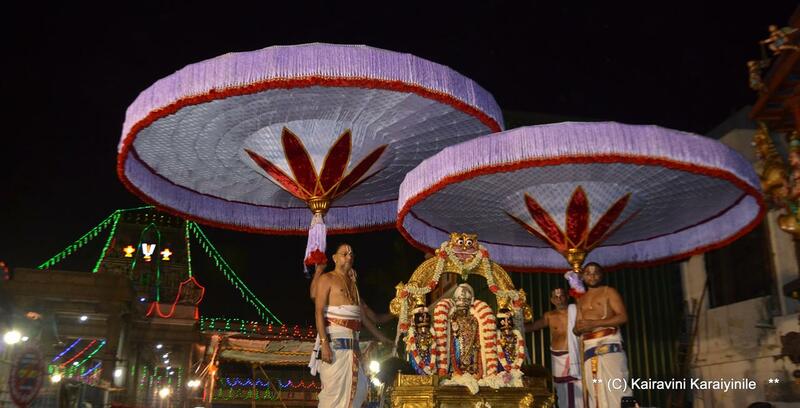 Usually on all Sarrumurai, there is grand purappadu in the evening too for Sri Udayavar. 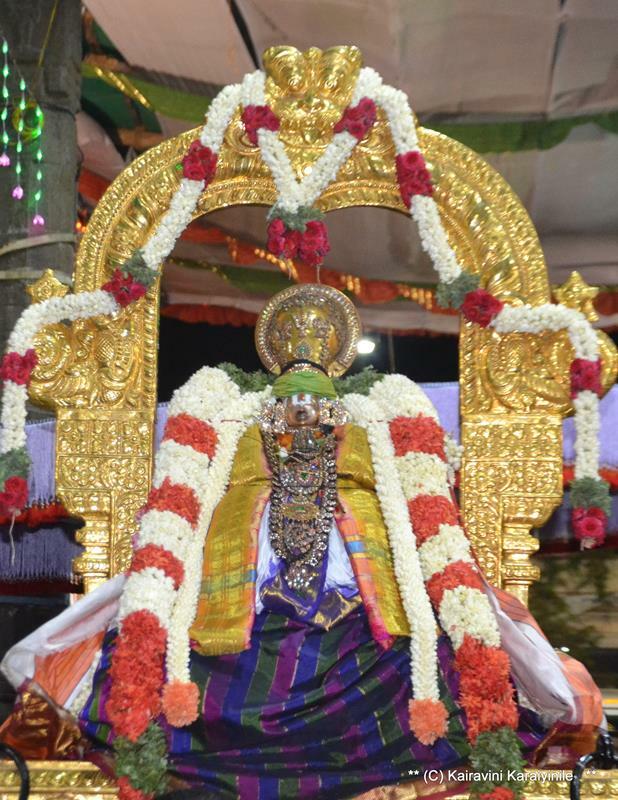 Today, it redefined the scale of grandeur ~ there was Swami Ramanujar – alongside his most desired disciple Swami Mudaliandan (for whom too it was Sarrumurai day – a rare occasion of Chithirai Thiruvathirai and Chithirai Punarvasu falling on the same day) ~ and ~ and – there was Sri Parthasarathi. 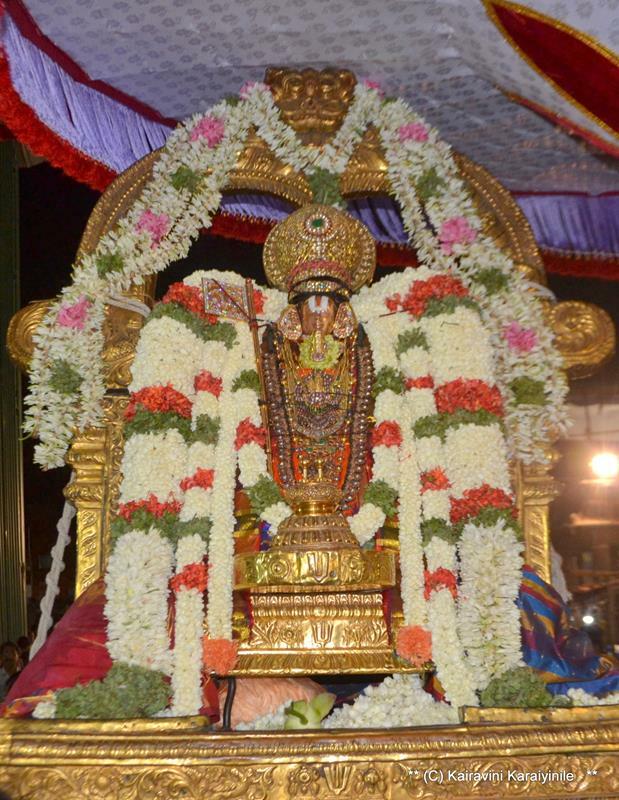 What a grand purappadu today ! Blessed are we to be having darshan of Greatest Acharyar, His disciple and Emperuman.